Dustin Domingue, a native of Louisiana, is a Field Service Supervisor at Schlumberger Oilfield Services in Houma, Louisiana. He attended Fontainebleau High School in Mandeville, Louisiana before graduating from Montgomery college with a degree in Liberal Arts and Sciences. A Mandeville resident for 22 years, Mr. Erichson is owner of Erichson Company, Inc. and Co-Owner of Specialty Bearing and Machine. Chris sits on the advisory boards of numerous Companies and has devoted volunteer efforts to Habitat for Humanity, Children’s Hospital, St Paul’s High School and The Parenting Center of St Tammany. Chris is a graduate of LSU with degrees in Engineering and Business. 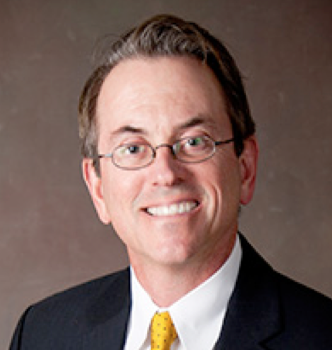 Dr. Scott Harter is a physician in Little Rock, AR, and has been in practice for 31 years. Dr Harter serves as current President of Radiology Consultants, as well as Chief of Radiology for Baptist Health. He also serves on the Radiology Consultants Board of Directors. He received his medical degree from LSU School of Medicine in Shreveport, Radiology and Fellowship Training at Wake Forest in Winston-Salem, NC. 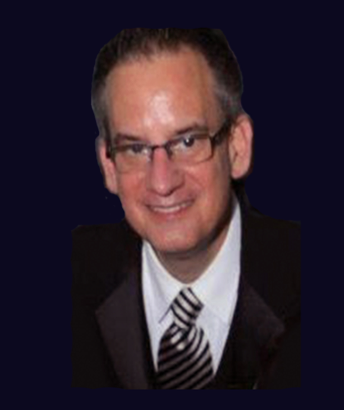 Dr. Harter specializes in Diagnostic Radiology with a subspecialty in Magnetic Resonance Imaging (MRI). Dr. Harter’s areas of special interest are Breast, Musculoskeletal, and Genitourinary Imaging. Dr. Harter has a heart for helping Veterans with both his brother and father having served in the U.S. Navy. Chef Jeff Mattia’s passion for cooking started at a young age when he accompanied his grandfather on fishing trips to Long Island Sound. 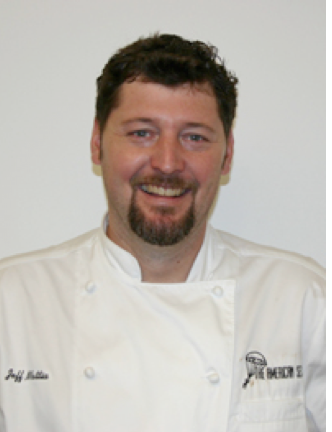 1994-1999, Chef Mattia was a member of the United States Marine Corps where he was a Cook responsible for setting up field messes for 10,000 troops, and assigned to cook exclusively for high ranking officers. Currently, Chef Mattia is Assistant Executive Chef at Hyatt Regency Hotel where he brings a farm to table approach to 6 food and beverage outlets. The culinary teams he leads at the Hyatt has placed with 13 gold medals and numerous honorable mentions in several events. Chef Mattia developed the catering programs for the World War 2 museum, driving the mission for the American Sector, and enhanced the dining experience for the Stage Door Canteen. While at The American Sector he developed a strong military relationship with the 3rd Marine Reserve Attachment in Belle Chase, Louisiana. He supports the local community through organizations like We Heart Veterans, Hogs for a Cause, NOWFE, and Sushi Fest. Paul Ulfers is a native of New Orleans, LA, and currently lives in Mandeville, LA. After graduating from Brother Martin High School, Paul went on to attend Fairleigh Dickinson University-Metropolitan Campus where he graduated with a BA in Communications. Having worked in professional IT sales since 1994, he is now an Account Manager at RoundTower Technologies.